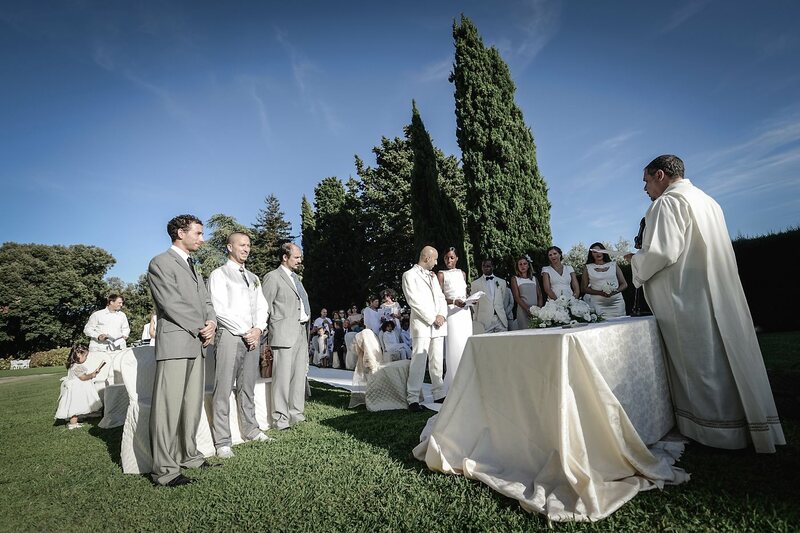 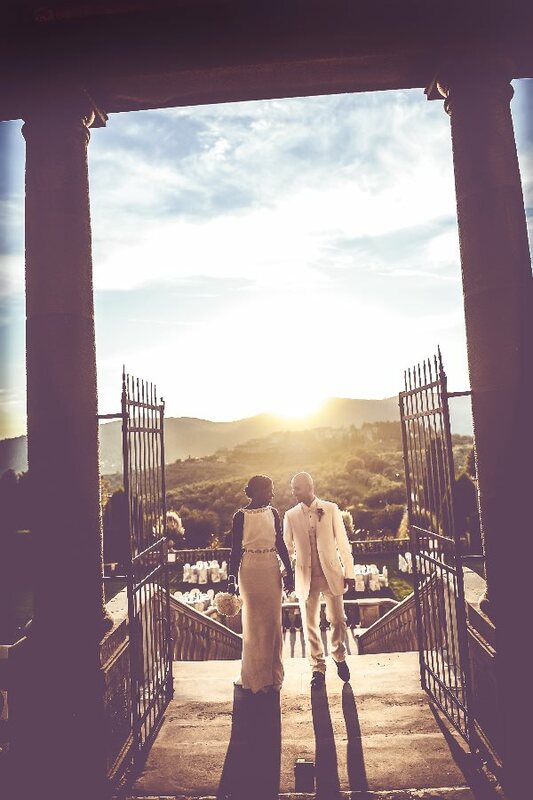 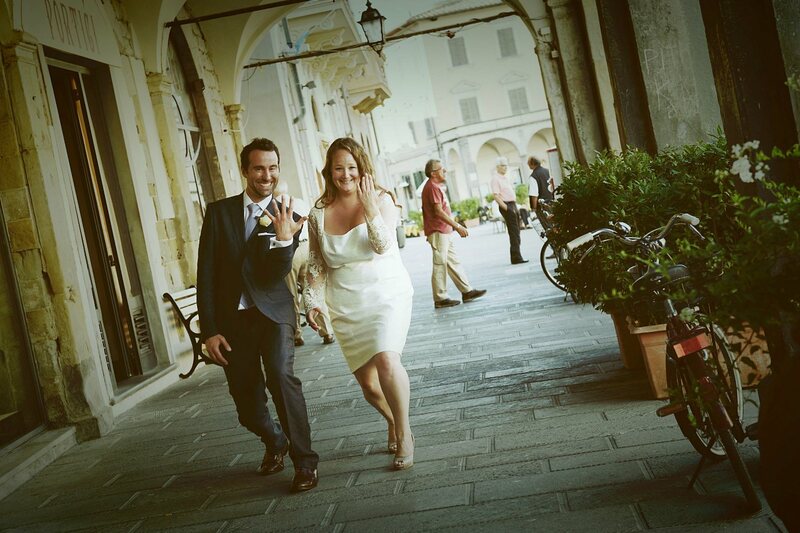 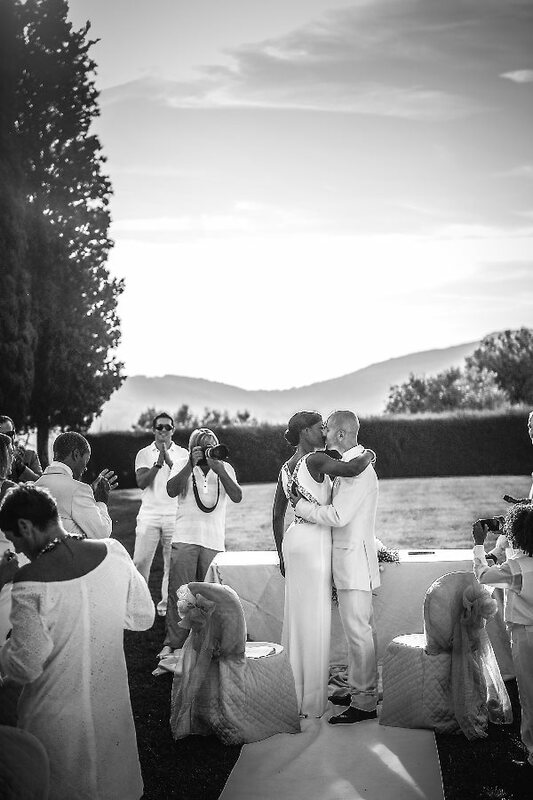 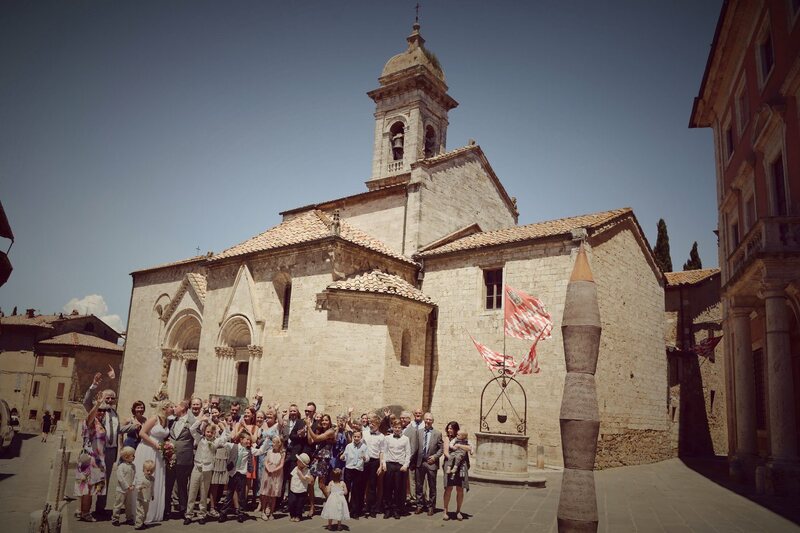 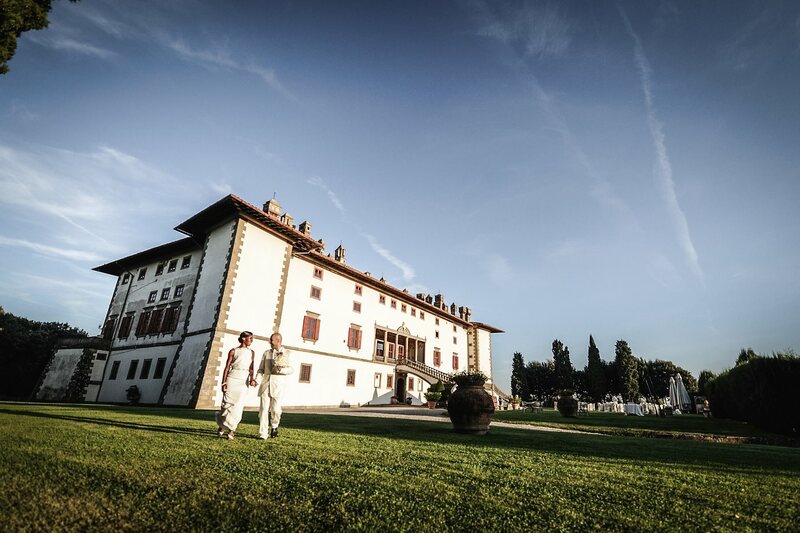 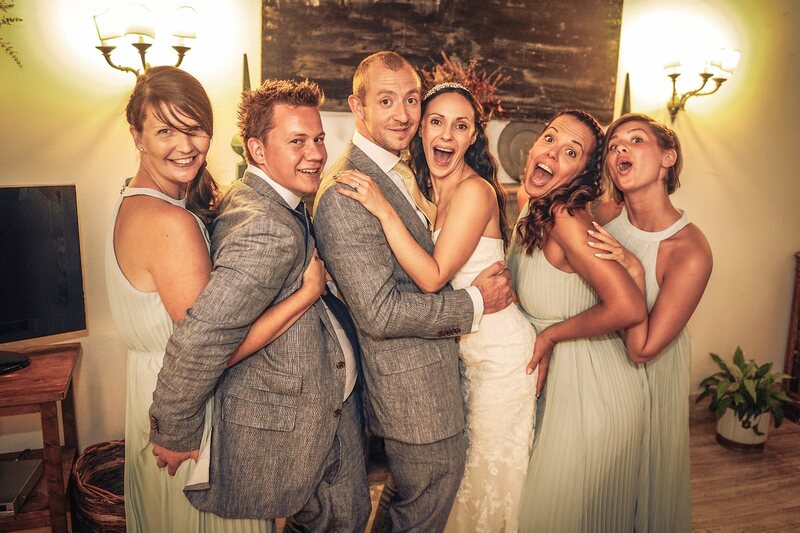 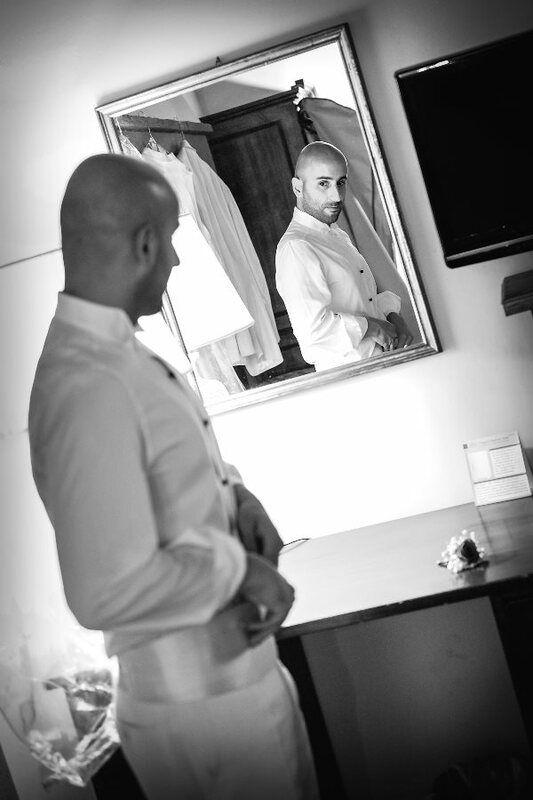 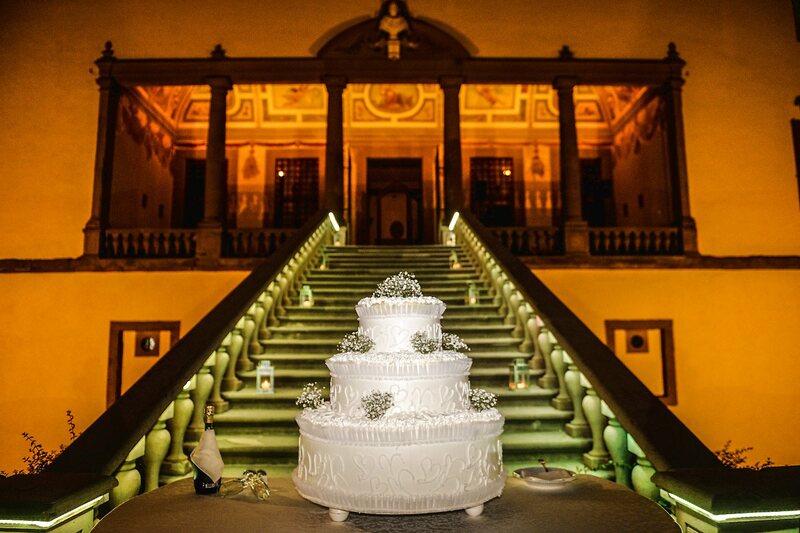 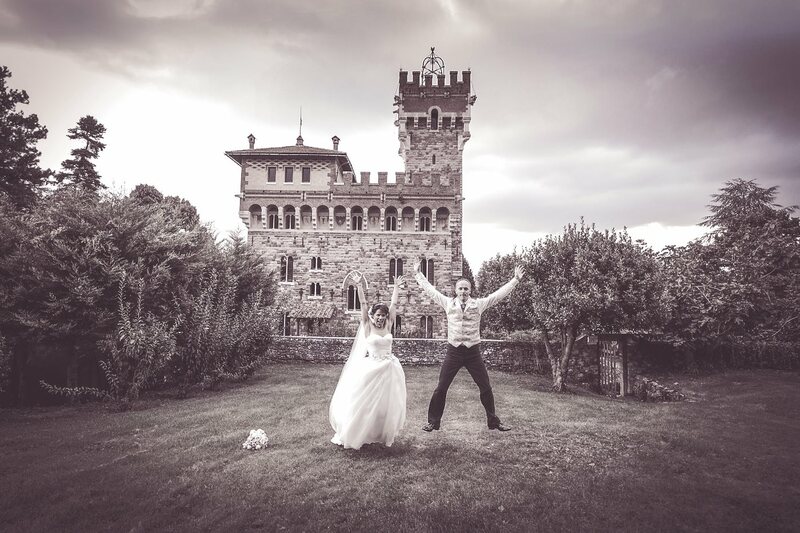 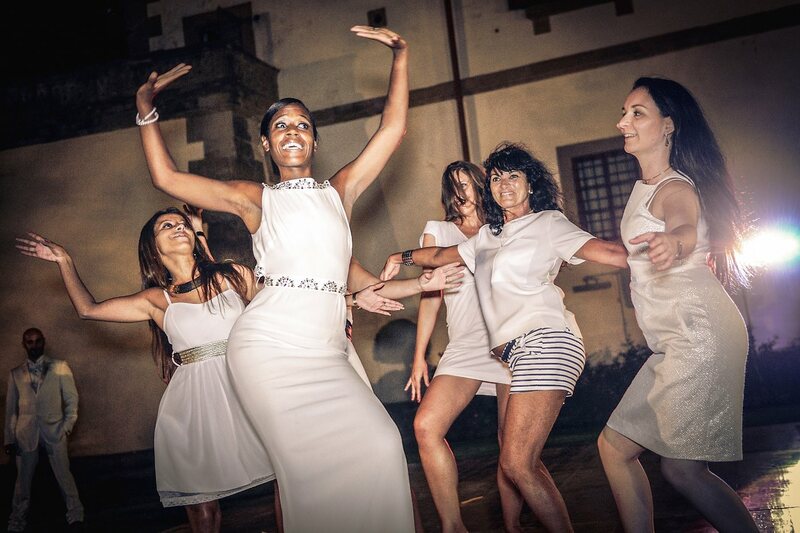 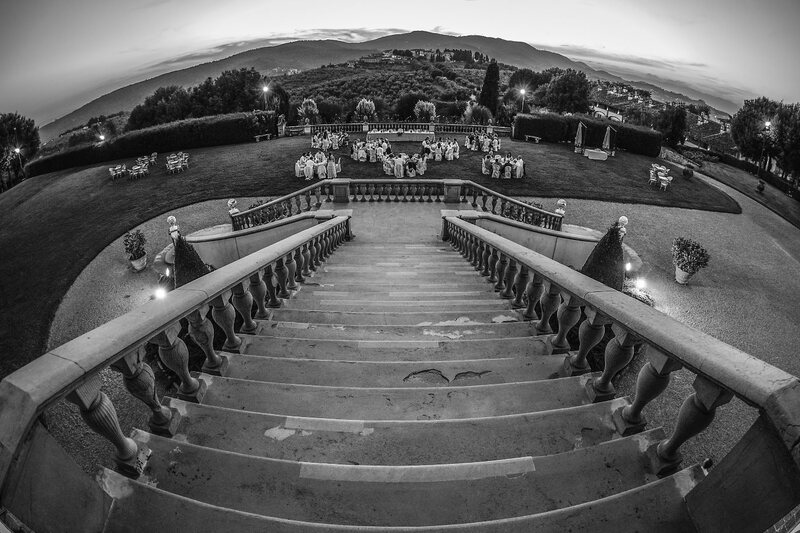 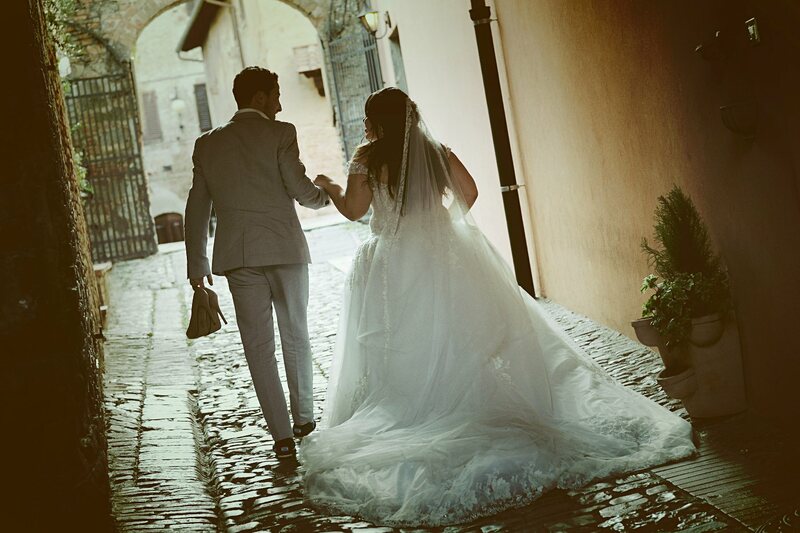 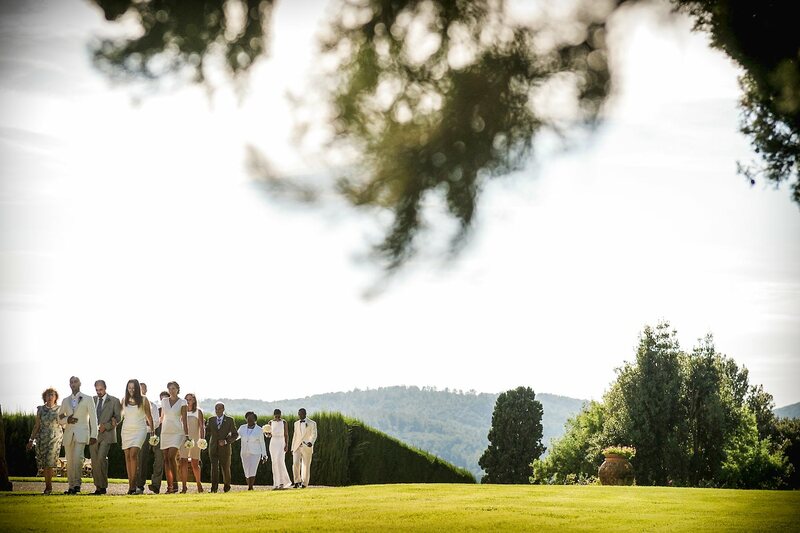 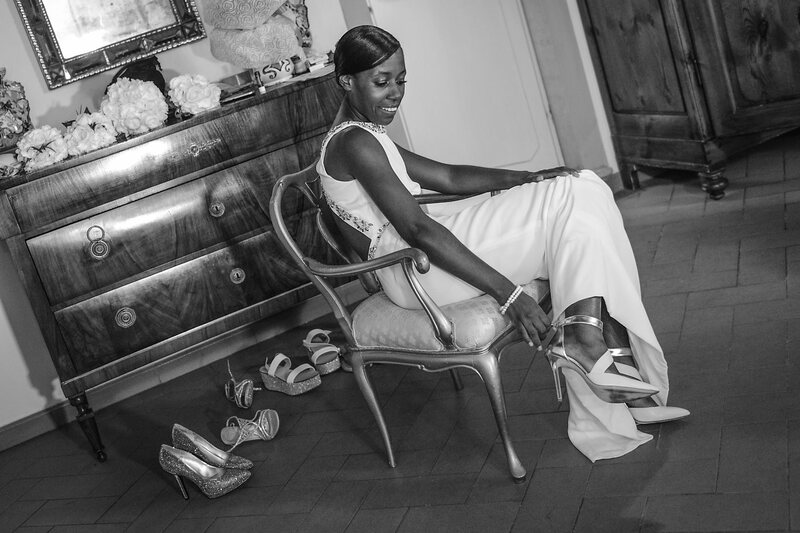 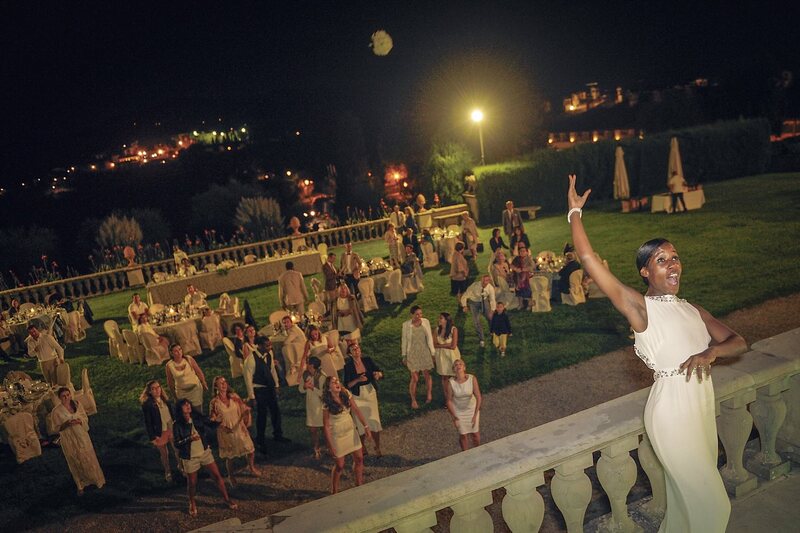 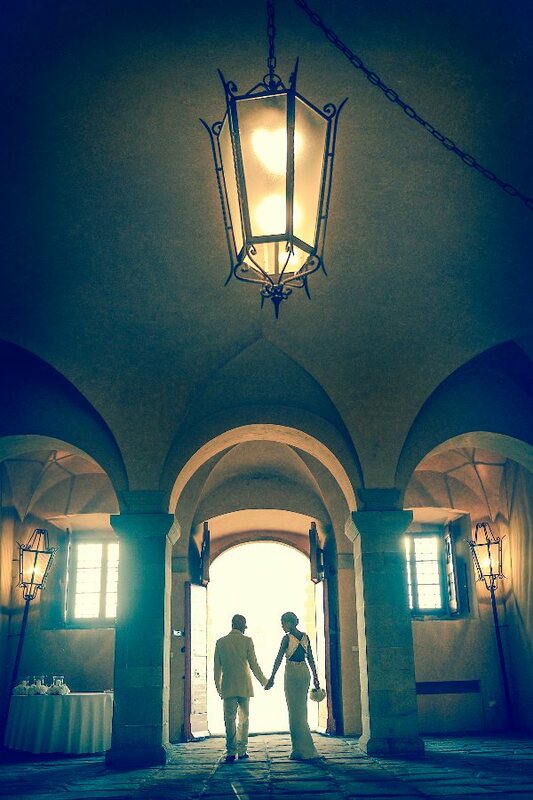 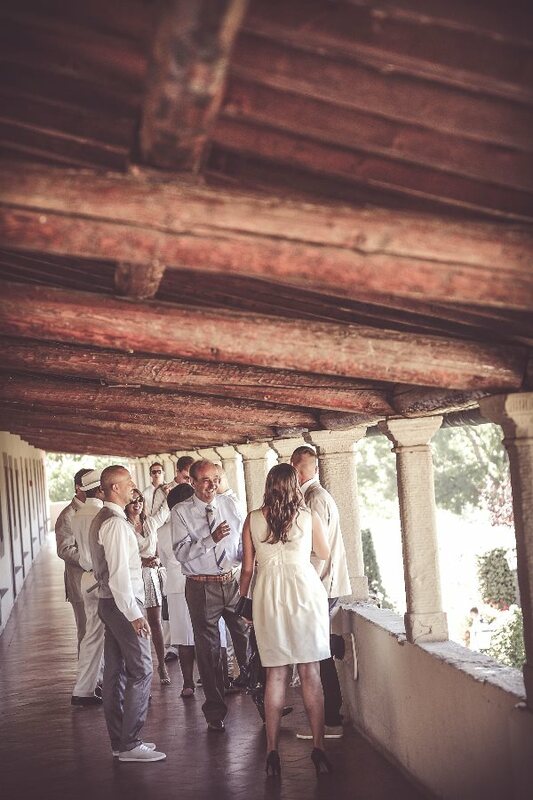 Real Wedding at Villa Artimino, Carmignano, Tuscany. 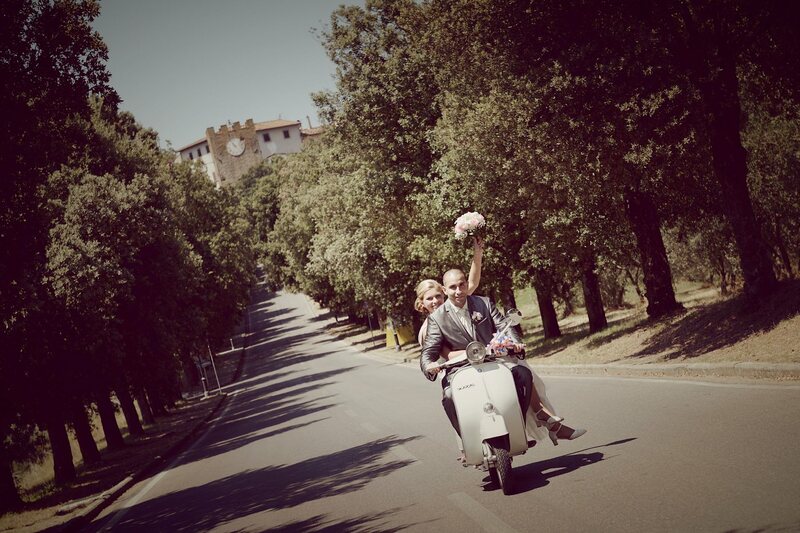 Lydia & Pietro from France. 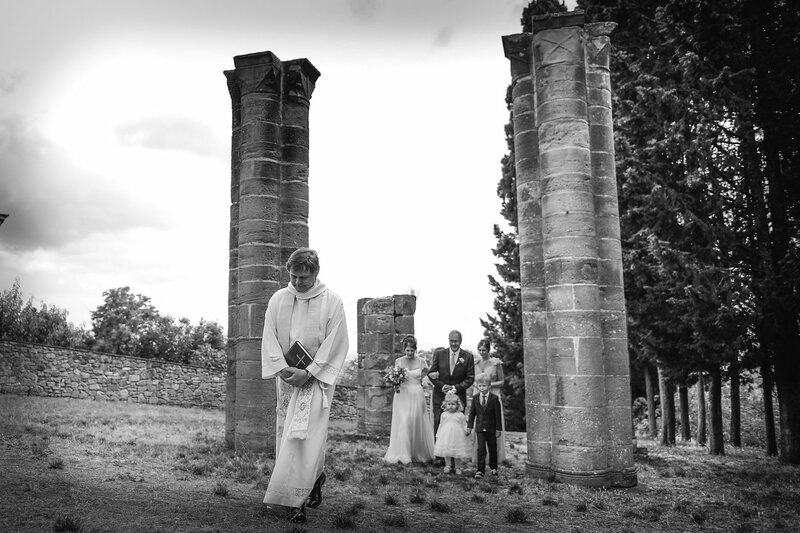 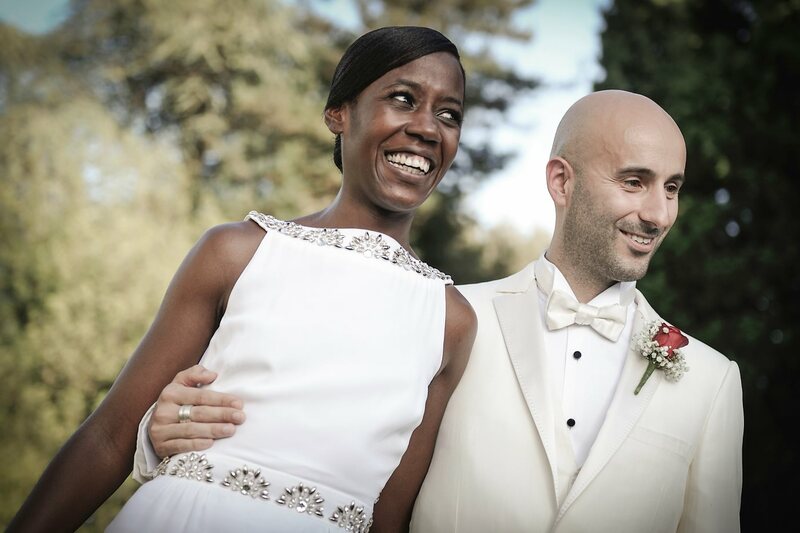 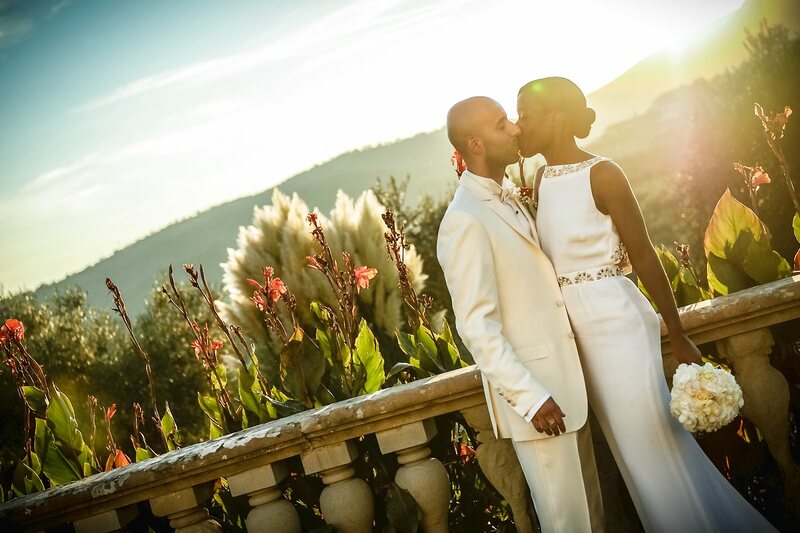 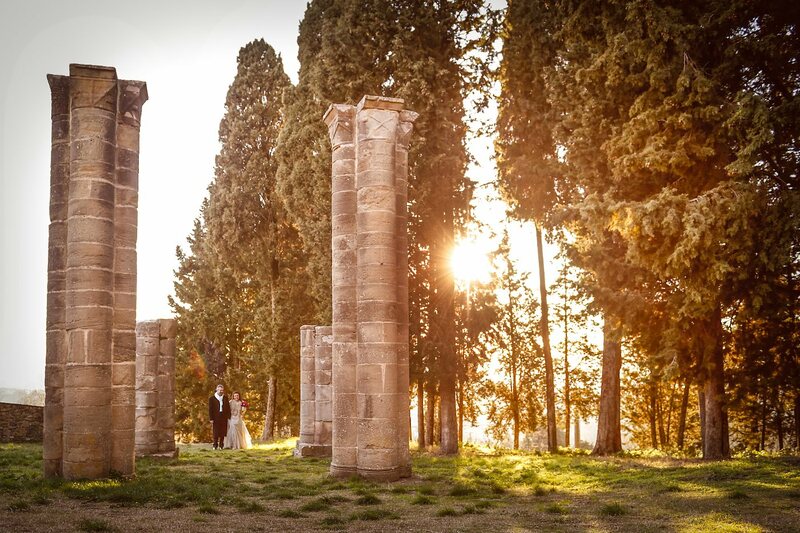 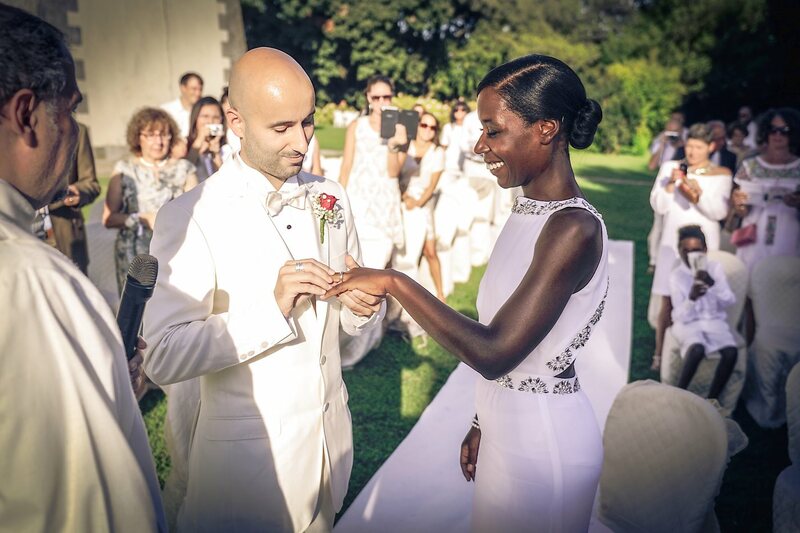 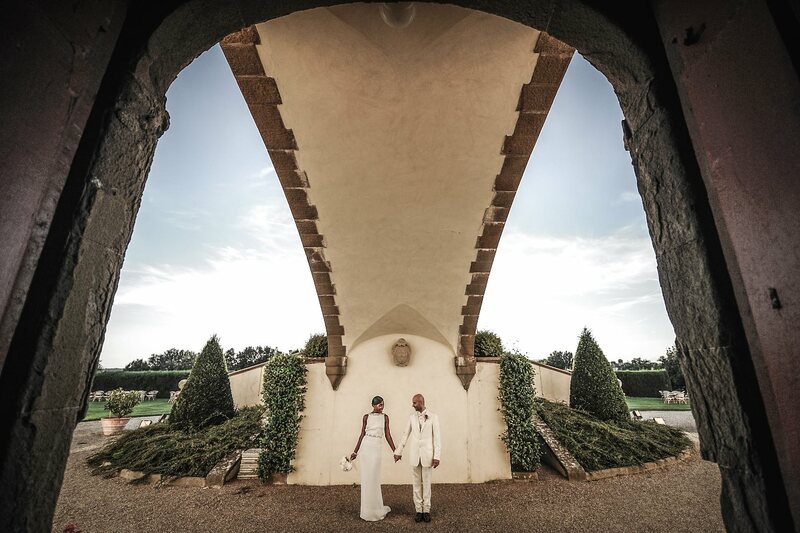 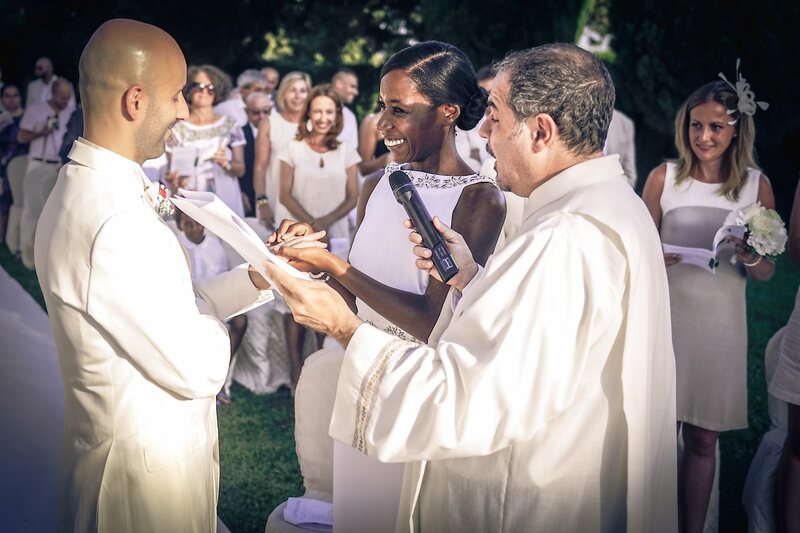 A simple and elegant wedding for this lovely couple who decided to get married in the historic villa Artimino in Tuscany. 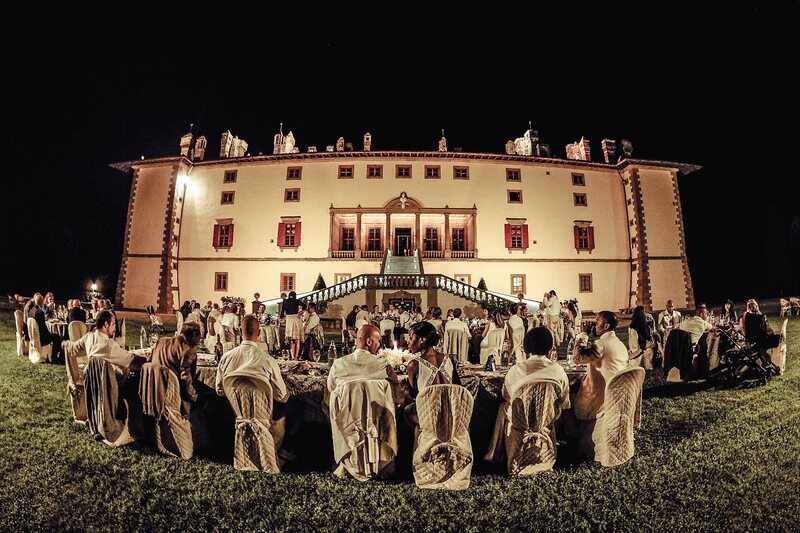 The whole event was held in the beautiful garden of the villa. 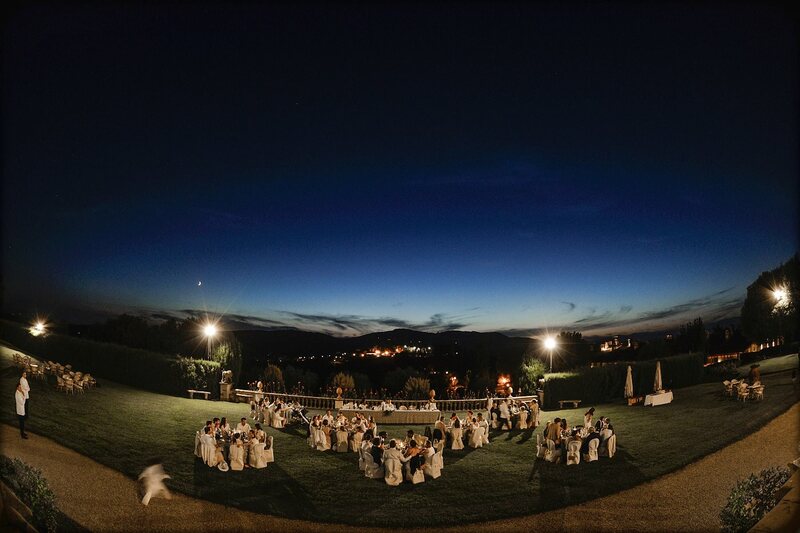 Everything was beautiful, people, flowers, wedding tables, ecc.. and very suggestive also the view of the country. 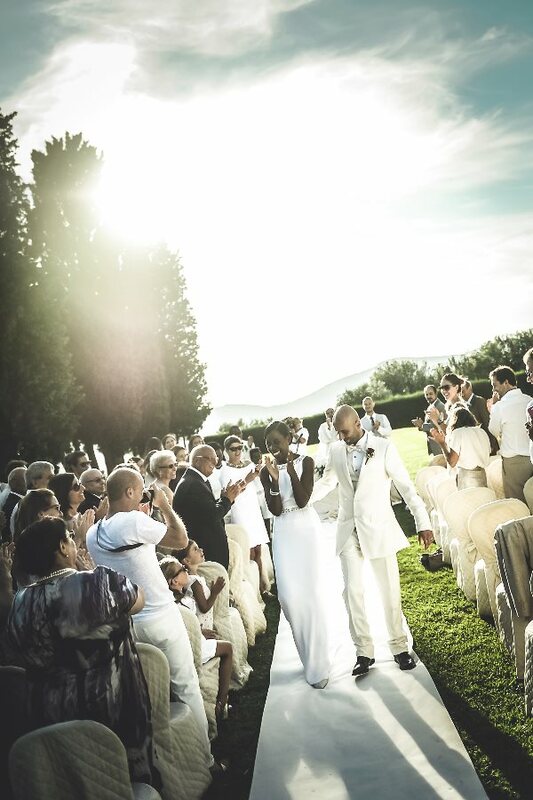 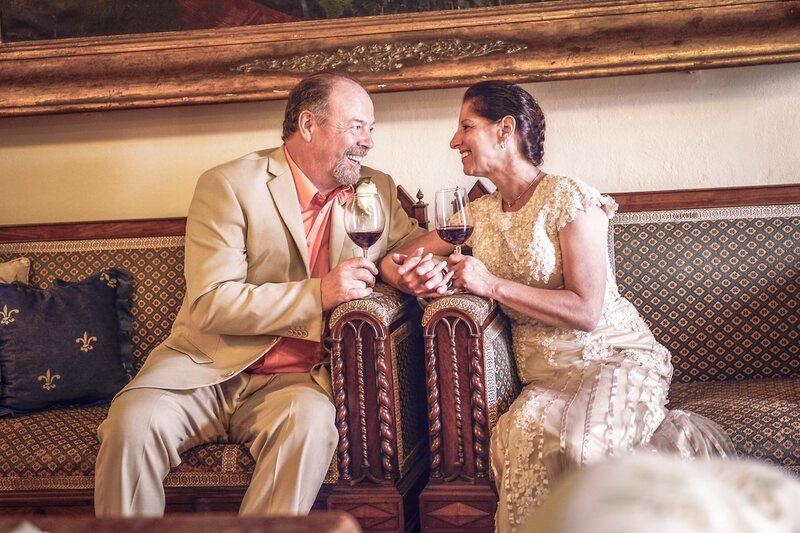 Perfect wedding, congratulations!